Girl power on the go! 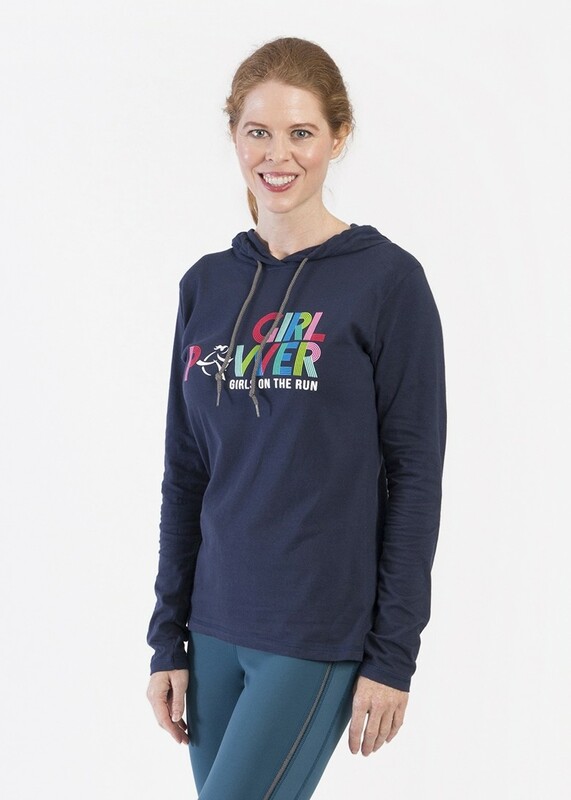 Grab this soft and stylish, retro hoodie by Anvil for light-weight layering on chilly days! 100% cotton and contoured side seam for a missy fit. The model is 5’ 7” and is wearing a size Medium. I like this shirt—it’s cute and comfortable and also lightweight. I usually get a Med in my shirts which allows for some extra room, but in a Med this is quite fitted. You might want to consider ordering up a size. 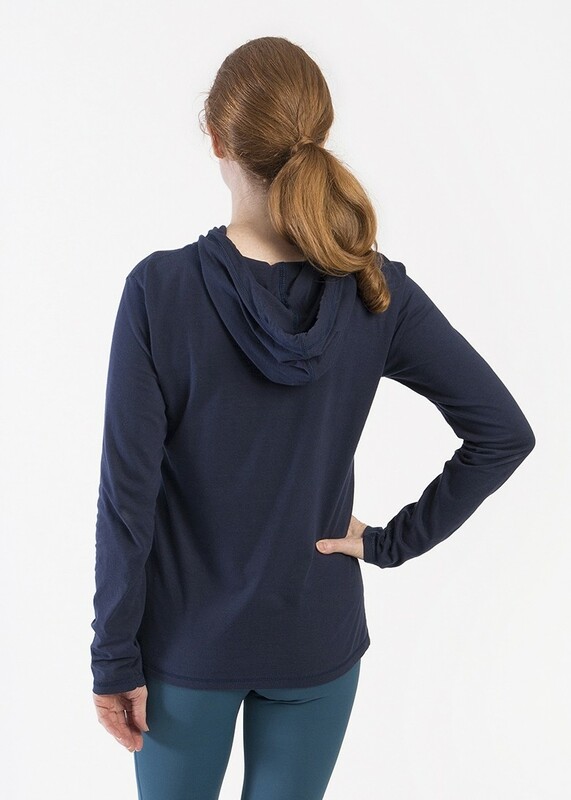 This hoodie is cute on, has a great cut and is the perfect weight for fall/spring weather. 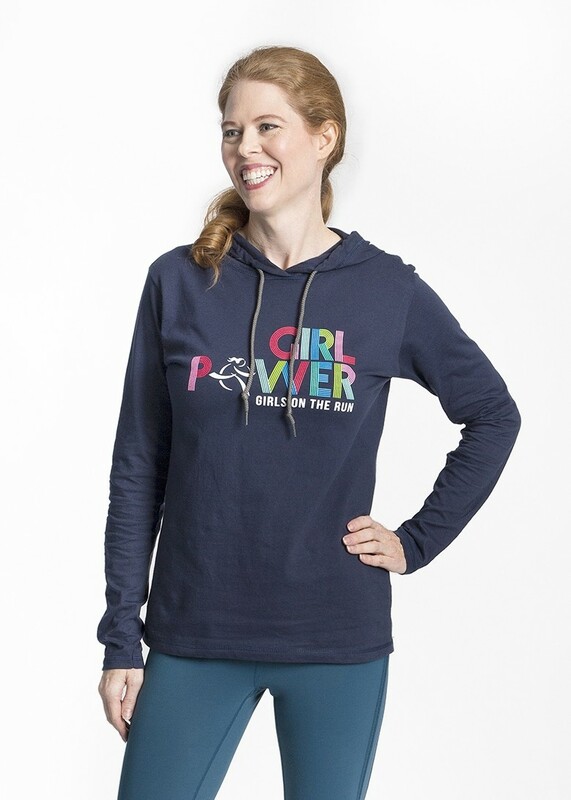 Love the design as it represents GOTR's message in a bold & fun way! *Not true to size (usually wear a sm/med and had to buy a large).